We know there is more information on the Internet than can realistically be weeded through by any individual, let alone by busy parents! 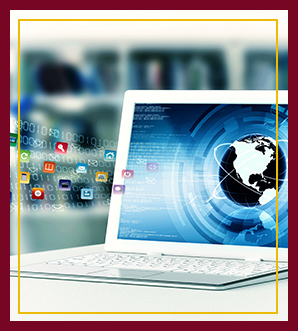 We have put together a collection of safe, reliable Internet sites. 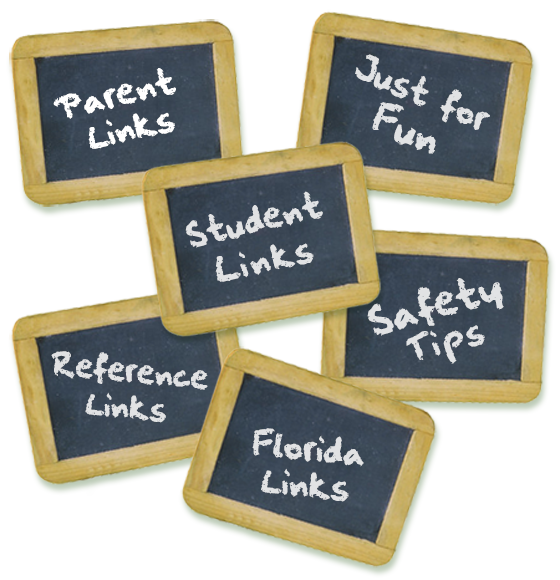 Check out these websites for math and reading supplemental exercises, fun and creative educational games for all ages, as well as a wealth of information and helpful tips for parents and educators. 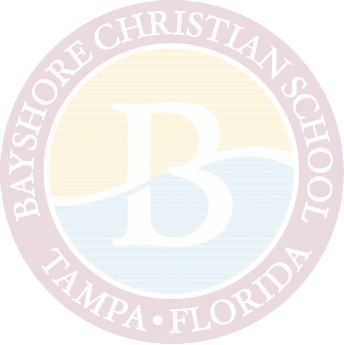 While Bayshore Christian School actively monitors the content of this website, we do not claim any responsibility for content outside this website, otherwise known as "offsite" content. We make every effort to ensure that offsite content is appropriate and in good taste; however, we have no control over the constantly changing Internet landscape. If you see something questionable (links to inappropriate websites, foul language, etc. ), please email our webmaster, and we will remove that material or link immediately. Also, if you have sites you'd like to suggest that we add, please send us those links for evaluation.